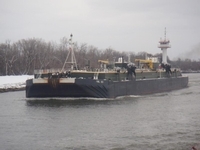 In 2000, the tug was acquired by Seaforce Marine Incorporated of Norfolk, Virginia. Where she was renamed as the Portsmouth. 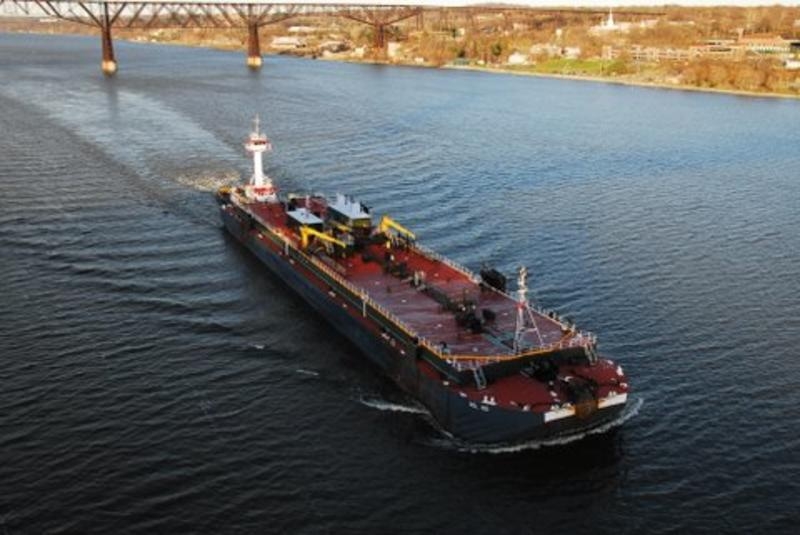 In 2005, she was acquired by the K-Sea Transportation Partnership Incorporated of East Brunswick, New Jersey. Where she was renamed as the Norwegian Sea. In 2006, she was outfitted with a JAK-400 coupler system. And, an upper wheelhouse at Feeney's Enterprises of Kingston, New York. 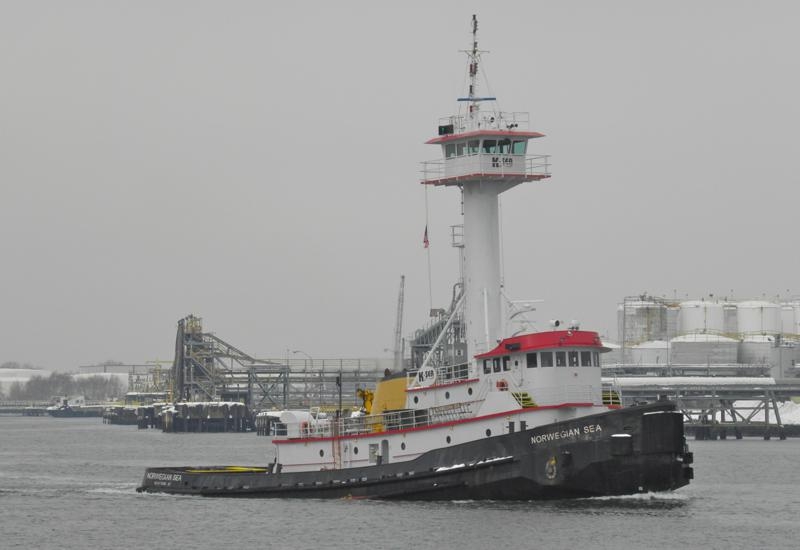 In 2017, the tug was phased out of active service. And, she was "laid up," at the Kirby Corporation's yard in Philadelphia, Pennsylvania. 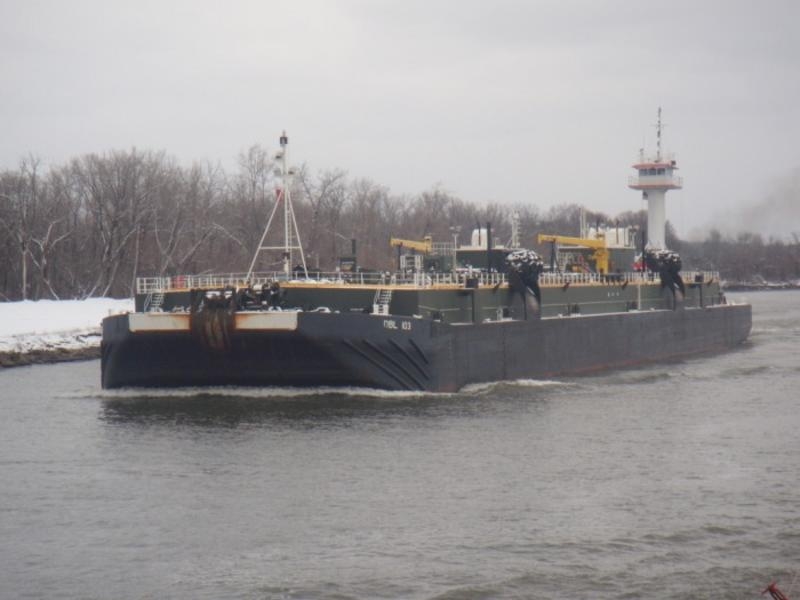 In 2018, she was acquired by Captain Latham Smith of the Smith Maritime Ocean Towing and Salvage Company of Palatka, Florida. Where the tug was renamed as the Miss Rui. Powered by two, sixteen cylinder, EMD diesel engines. Turning two, cast steel, fixed pitch propellers. 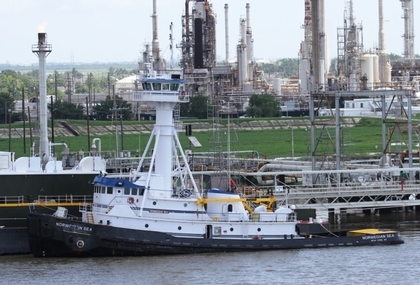 She was a twin screw tug, rated at 3,900 horsepower. Where the tug retained her name. Her electrical service was provided by two 99kW generator sets. And, a third, auxiliary 99kW generator set. The tug's capacities were 129,600 gallons of fuel, 8,100 gallons of lube oil, 122,400 gallons of ballast, and 12,310 gallons of potable water. Ship Builder: BURTON SHIPYARD, INC.